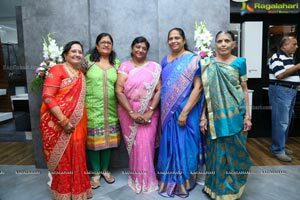 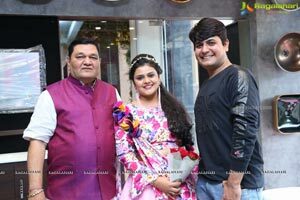 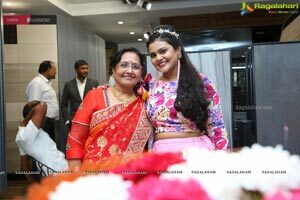 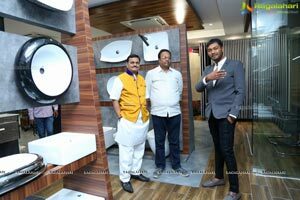 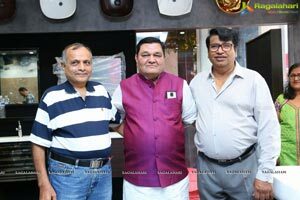 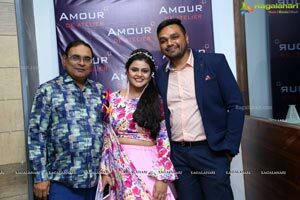 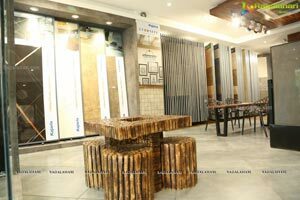 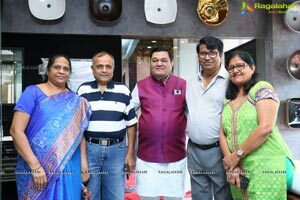 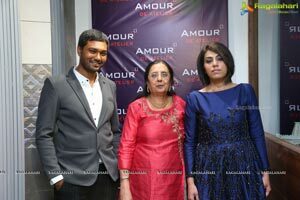 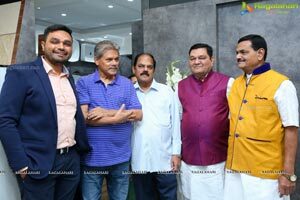 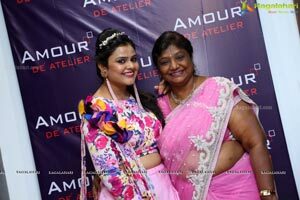 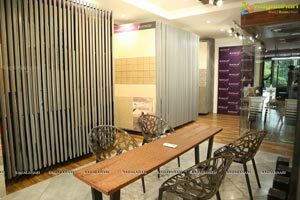 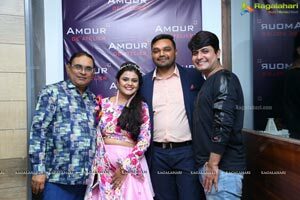 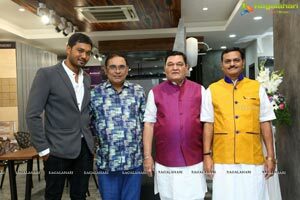 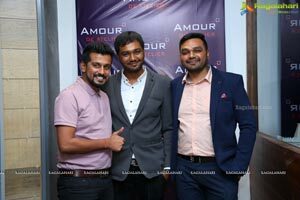 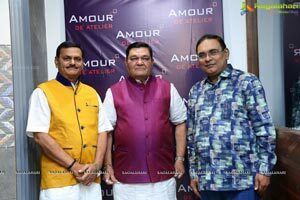 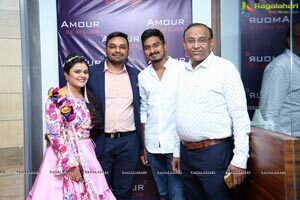 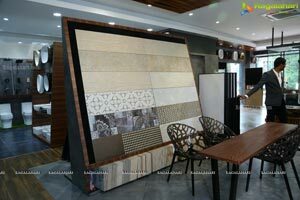 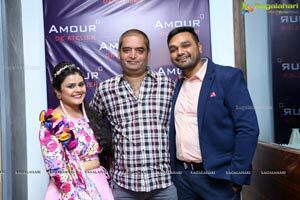 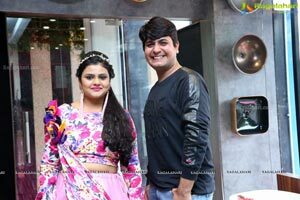 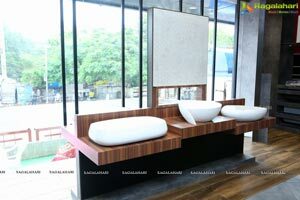 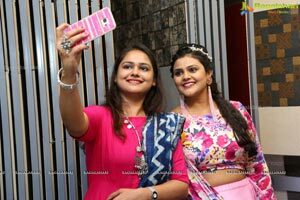 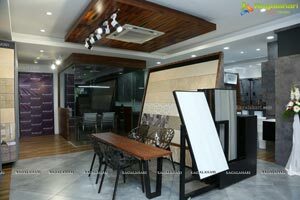 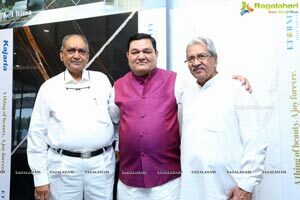 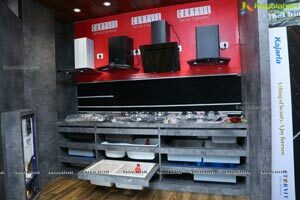 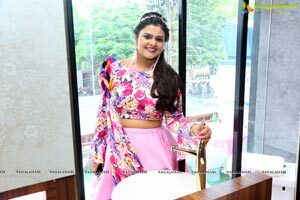 Amour De' Atelier Showroom inaugurated at Kamala Towers, NTR x Road, Rasoolpura, Begumpet, Hyderabad. 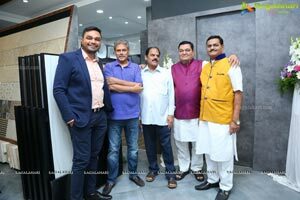 Launch graced by City Socialites, P3Ps and congratulated the management. 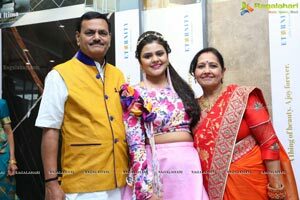 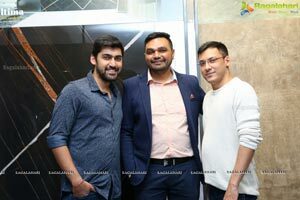 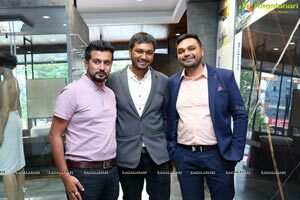 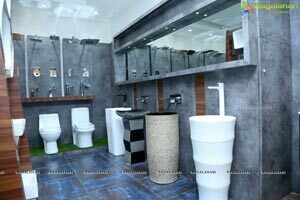 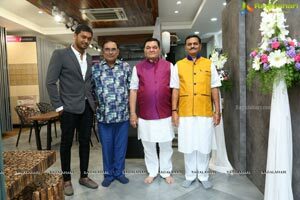 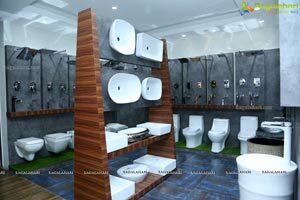 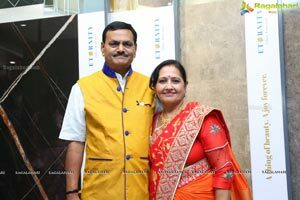 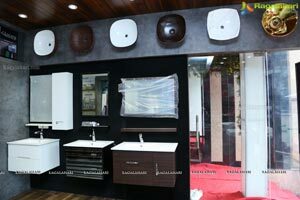 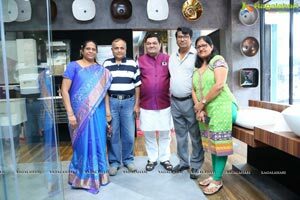 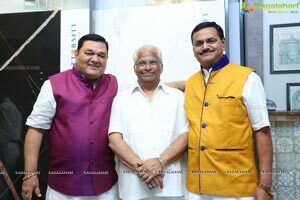 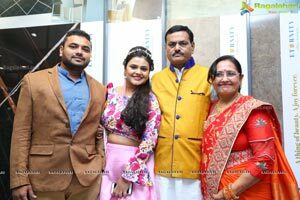 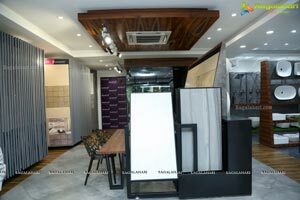 On the occasion Mr Ramesh Parekh, Amish Parekh, Prashanth Parekh and Deepthi Mehta Said that, sanitaryware, wellness, kitchen, faucets Products like Grohe, kajaraia, glocera, caryasin, harmony and many more international brands available under one roof.